​Police have confirmed that the body found in an aeroplane in the English Channel earlier this week ​was that of Cardiff City striker Emiliano Sala, after the light aircraft carrying him disappeared nearly two weeks ago. Police have identified a body found on crashed aeroplane as Emiliano Sala. 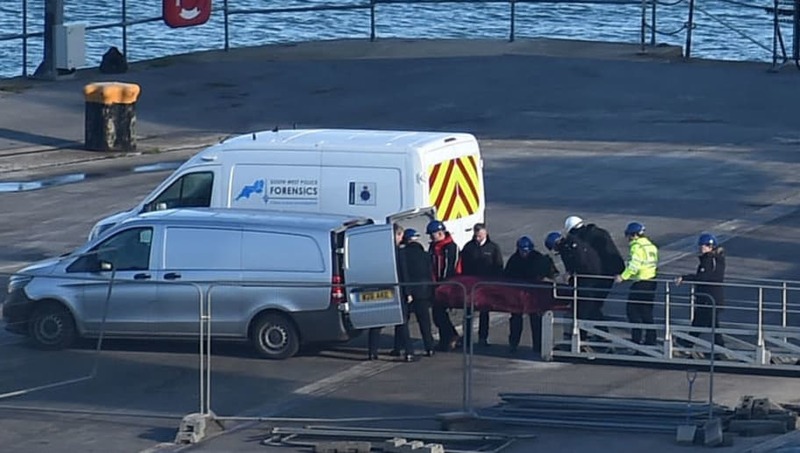 ​​Dorset Police said: "The families of Mr Sala and the pilot David Ibbotson have been updated with this news and will continue to be supported by specially-trained family liaison officers. Our thoughts remain with them at this difficult time.